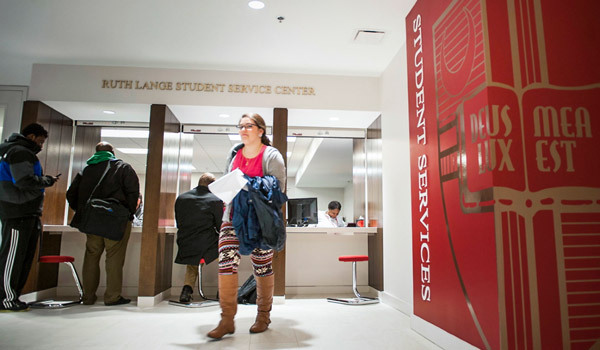 The Writing Center is one of the ways the School of Arts and Sciences is involved in providing academic services to support students across campus. 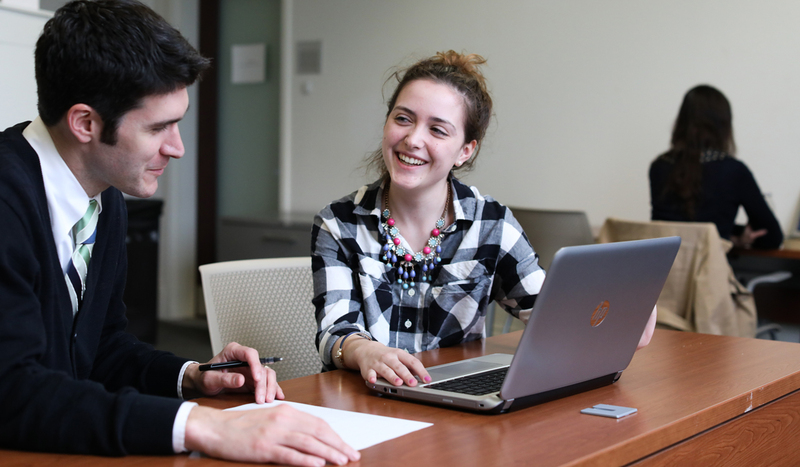 Run by the Department of English, the Writing Center employs students, both graduate and undergraduate, to provide one-on-one consultations with student writers of all levels, at all stages of the writing process. Similarly the Department of Mathematics provides assistance to students of all departments through its Calculus Cafe. In every department, undergraduate students will find support, both formal and informal, making the adjustment to the rigorous level of academic work required by our degree programs. It's a best-of-both-worlds approach in which students find both high expectations for excellence and plenty of support to help them achieve success. The University provides a full range of student services, including academic support, cultural connections, health and wellness, and disability support services.